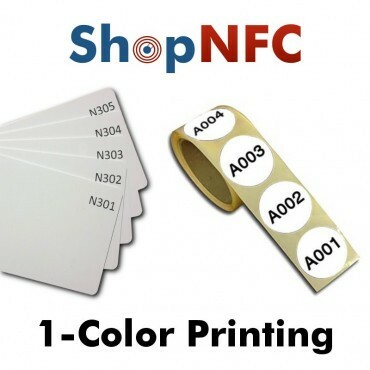 Please note: these Tags don't work on metal surfaces. 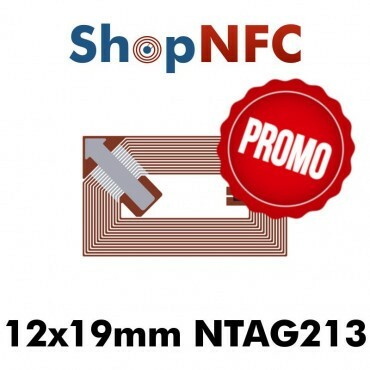 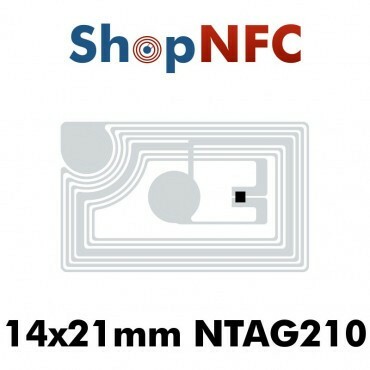 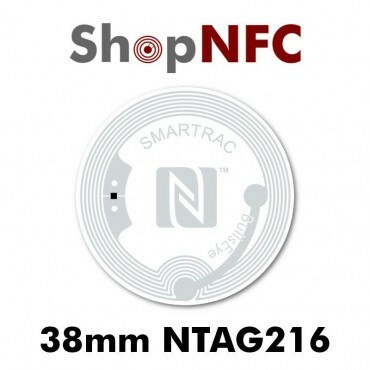 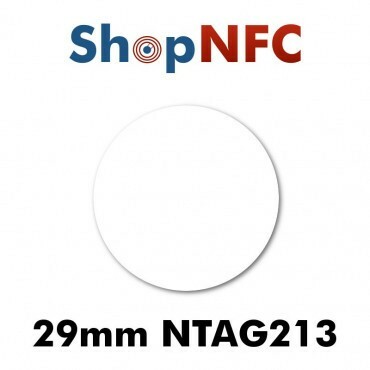 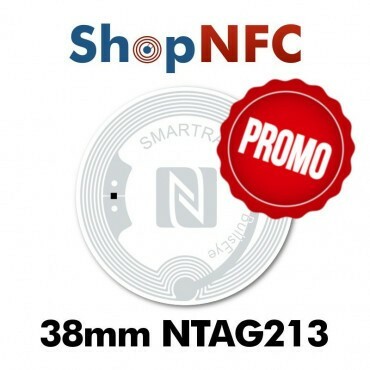 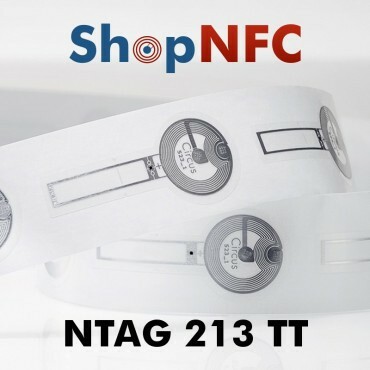 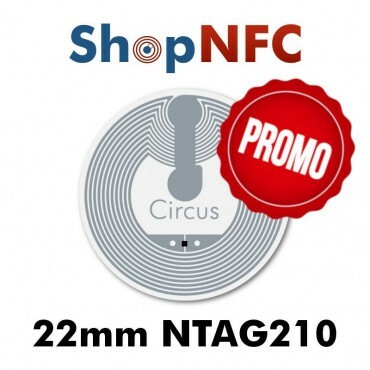 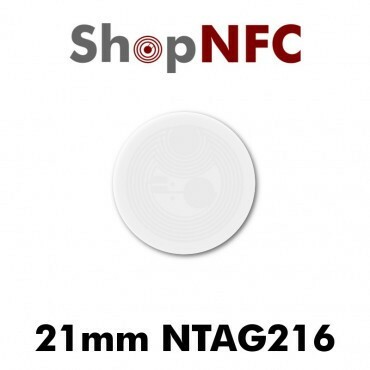 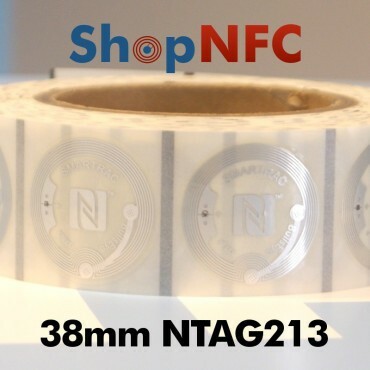 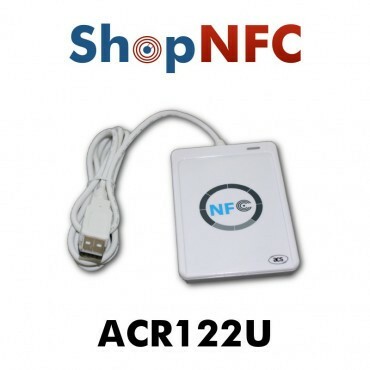 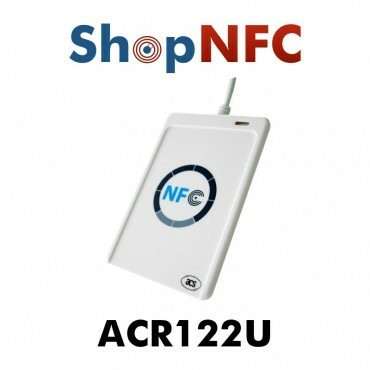 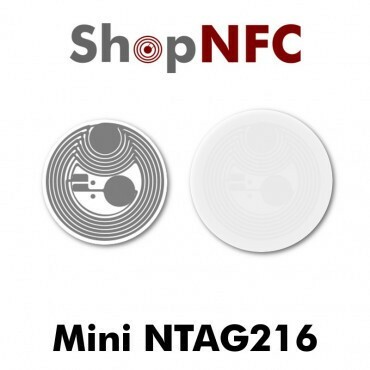 The new NTAG213TT chip supports the "Tag Tamper" feature: it can detect whether a tag has been tampered with and return a different message. 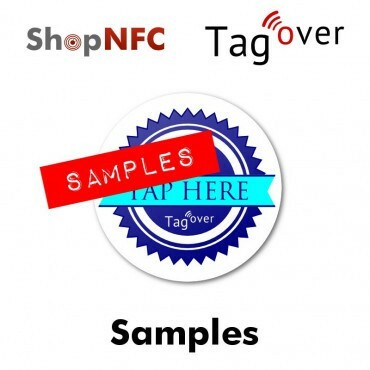 This is a Samples' Pack of 4 Tag Over Labels, paired to a sample product. 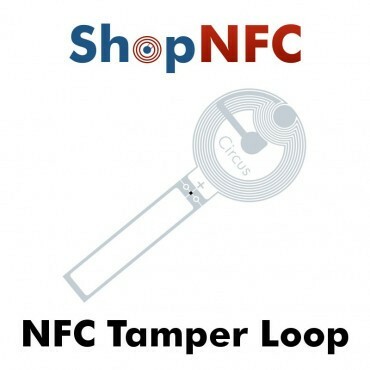 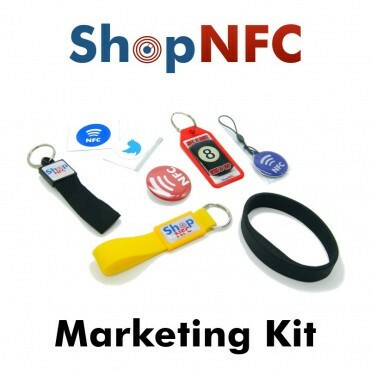 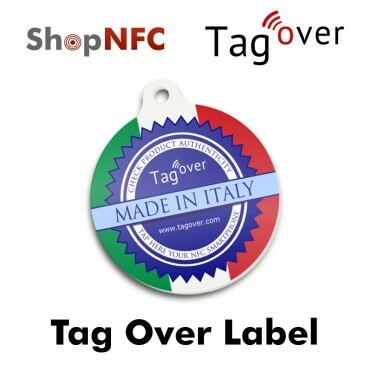 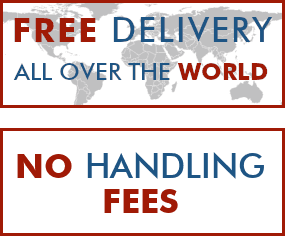 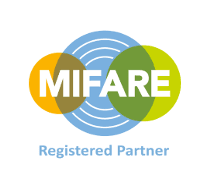 Tag Over is an Anti-Counterfeiting Service based on NFC technology. 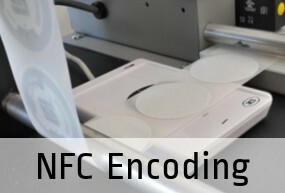 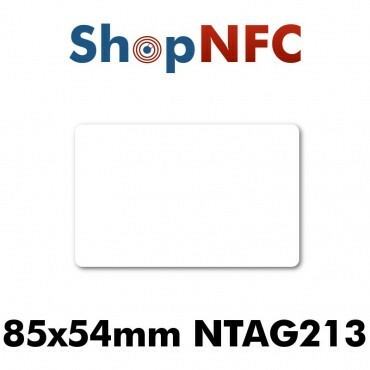 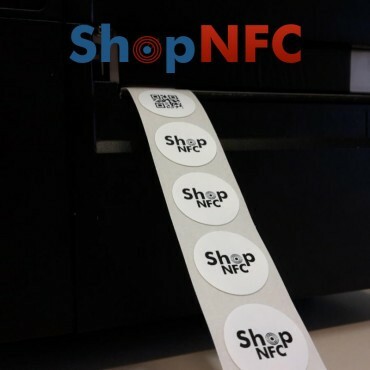 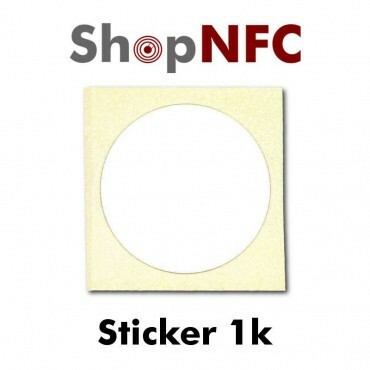 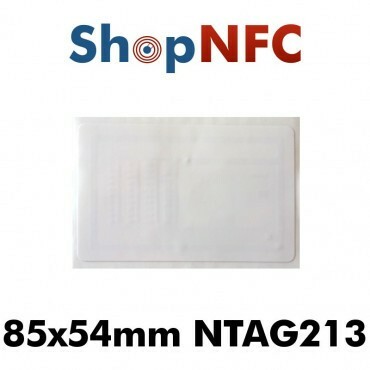 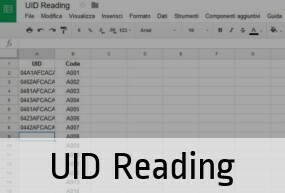 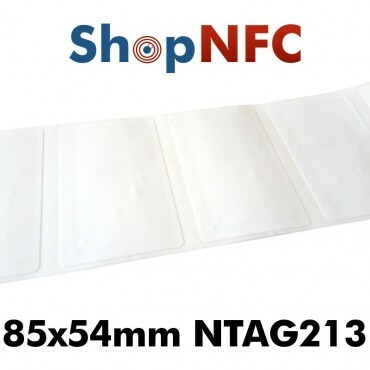 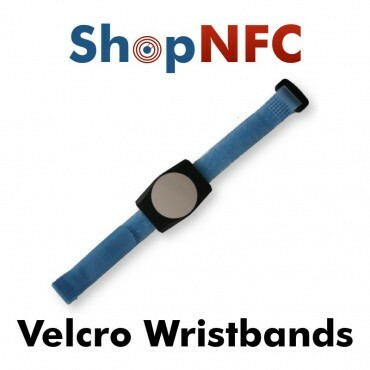 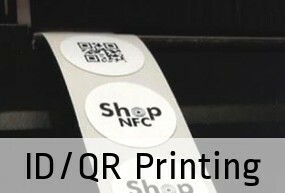 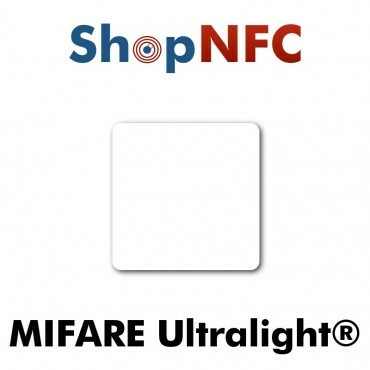 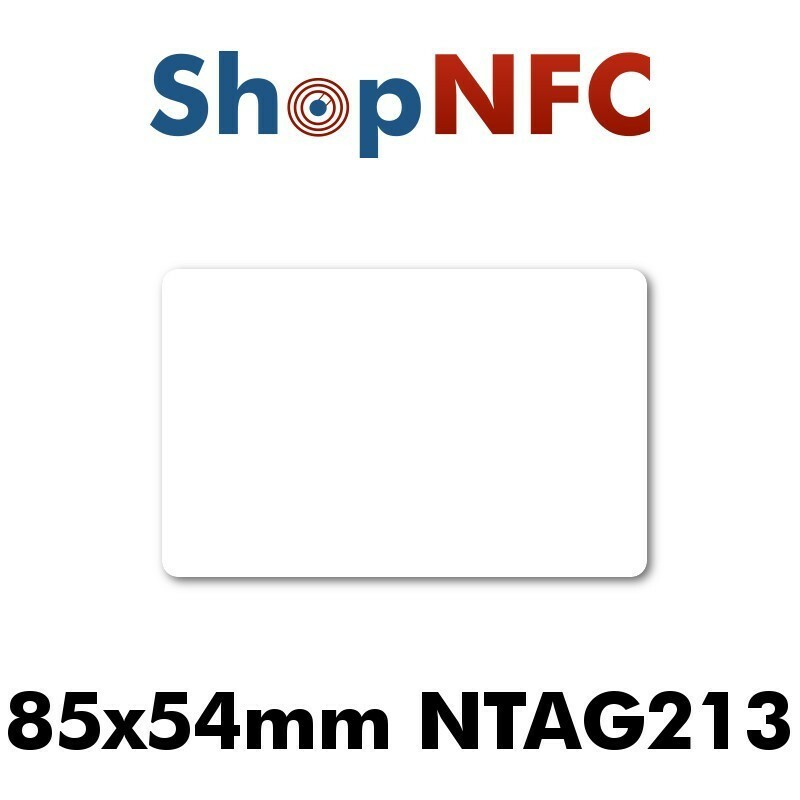 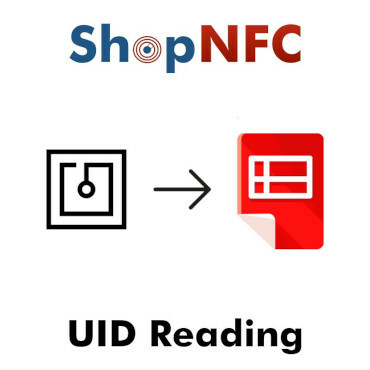 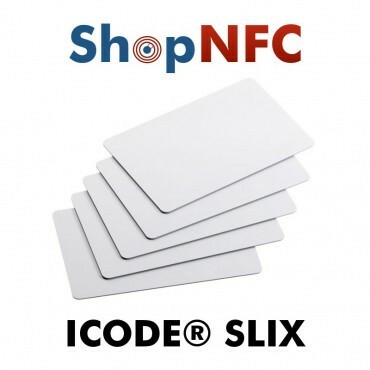 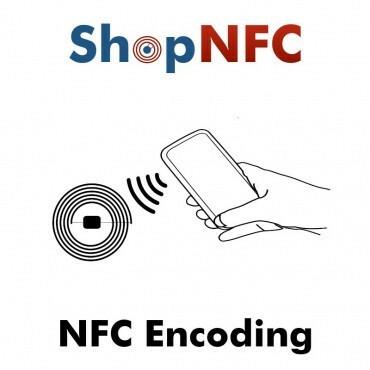 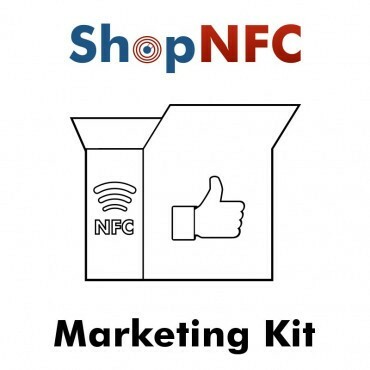 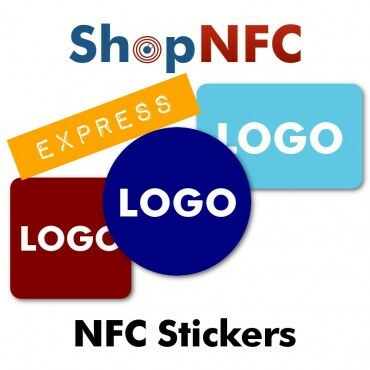 NFC Smartcards in PVC with NXP ICODE® SLIX&nbsp;Chip, ISO 15693. 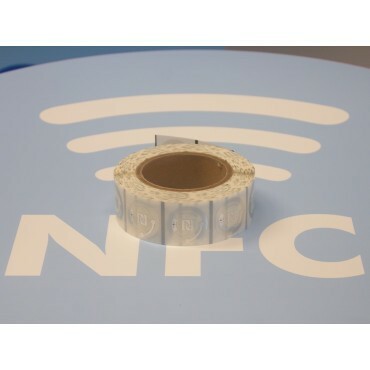 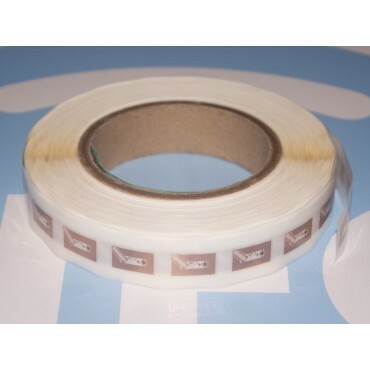 White PVC Cards, CR80: 85.60 x 53.98 mm, round corners.